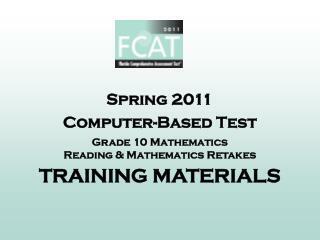 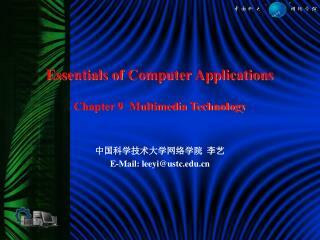 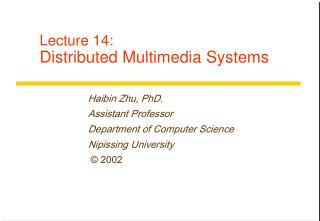 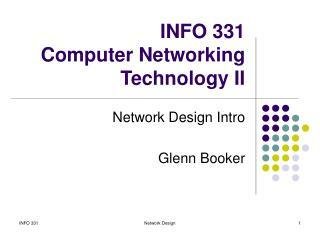 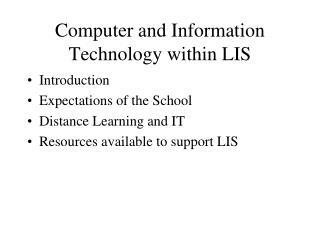 Multimedia Technology for Mathematics and Computer Science Education. 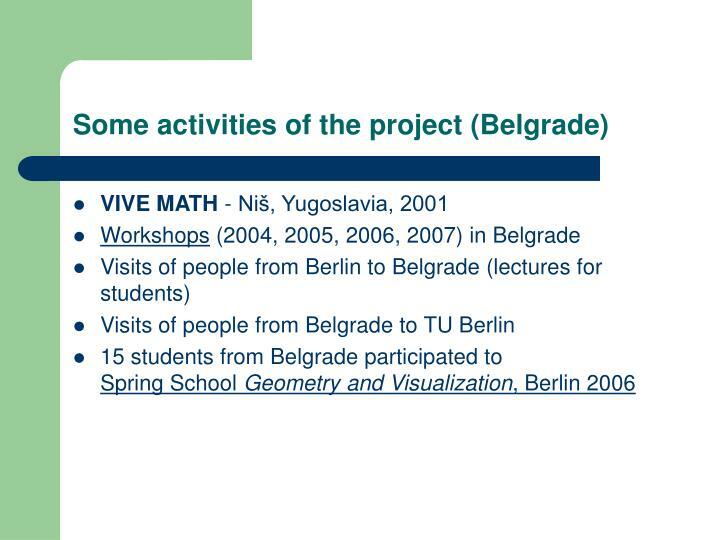 Srdjan Vukmirovic Faculty of Mathematics Belgrade. 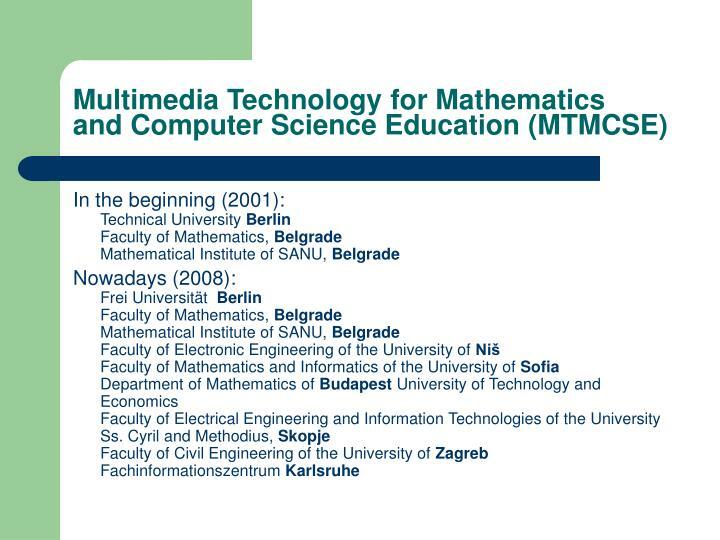 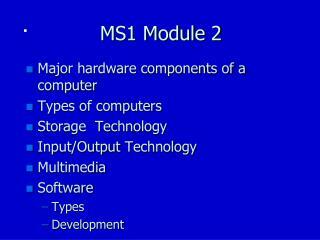 Multimedia Technology for Mathematics and Computer Science Education (MTMCSE). 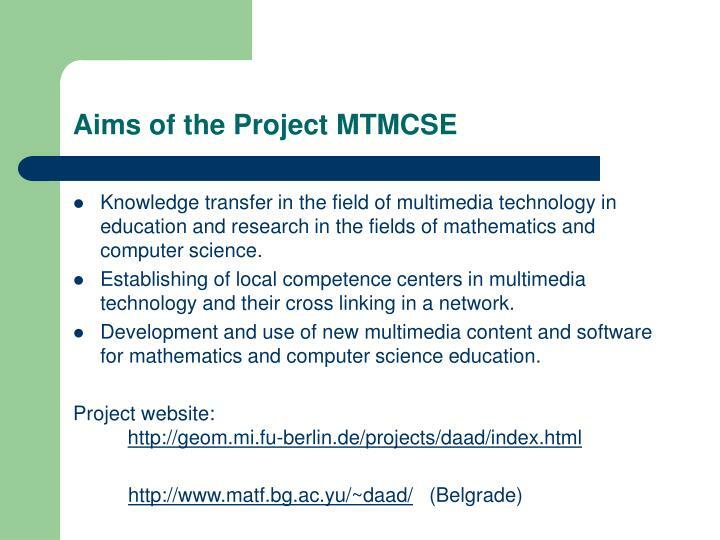 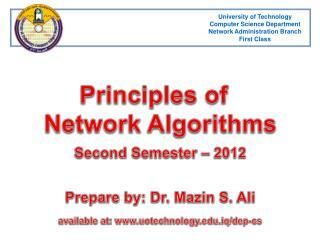 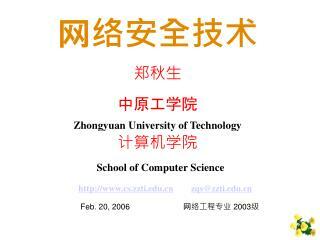 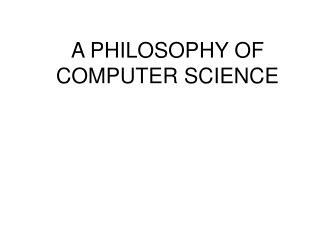 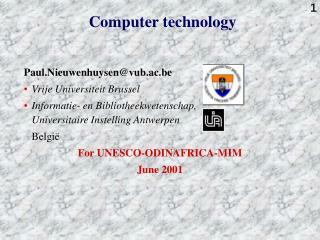 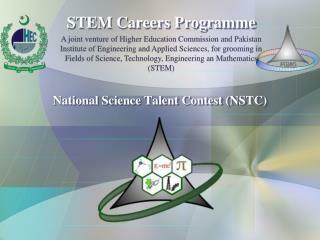 Knowledge transfer in the field of multimedia technology in education and research in the fields of mathematics and computer science. 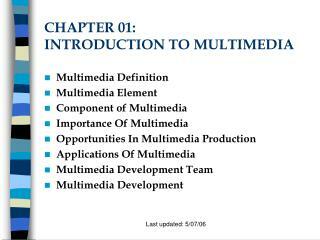 Establishing of local competence centers in multimedia technology and their cross linking in a network. 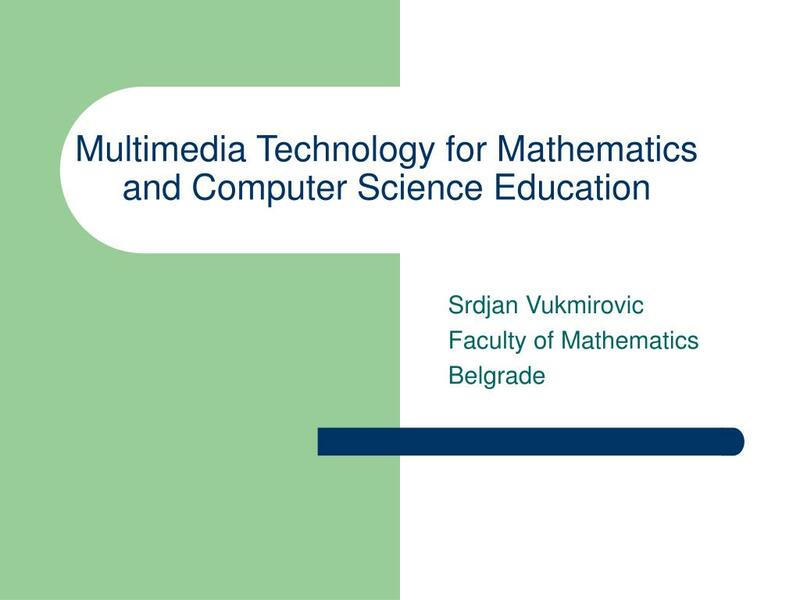 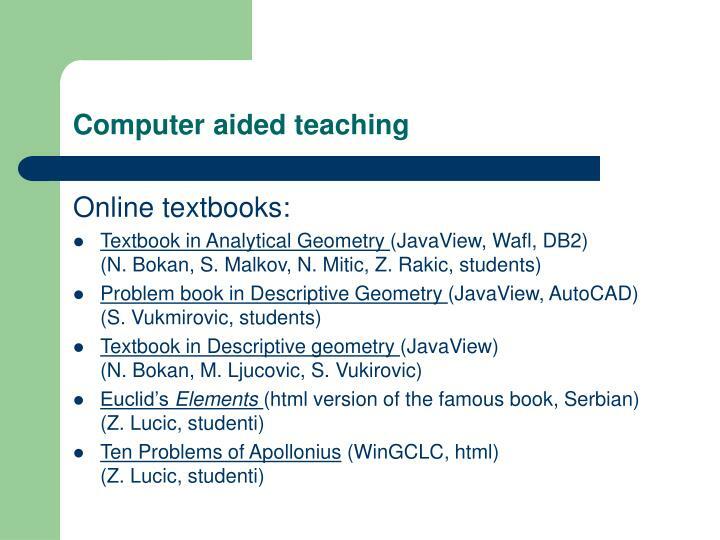 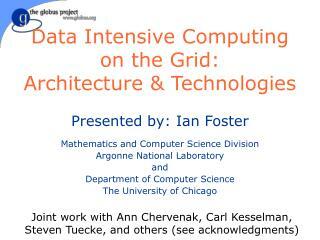 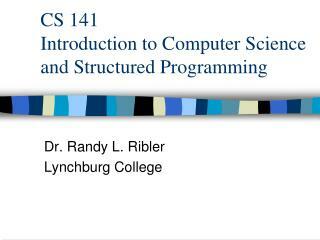 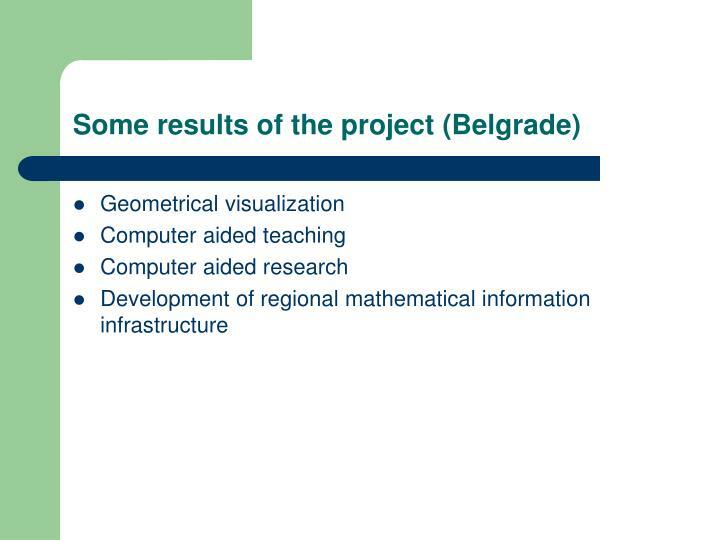 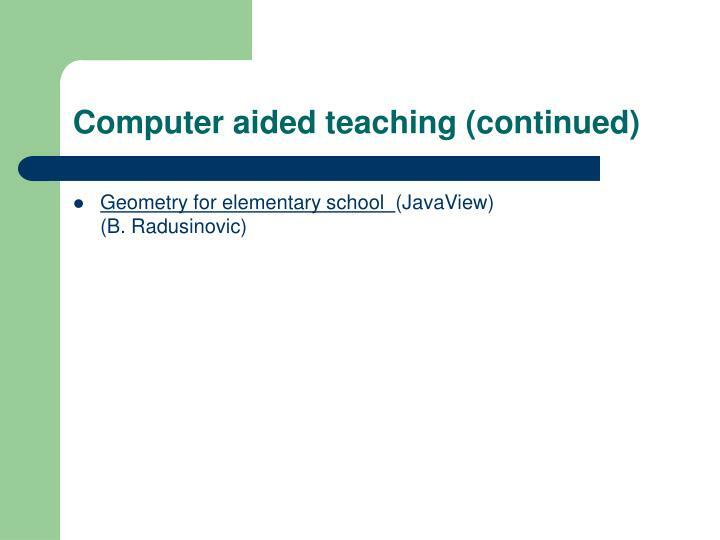 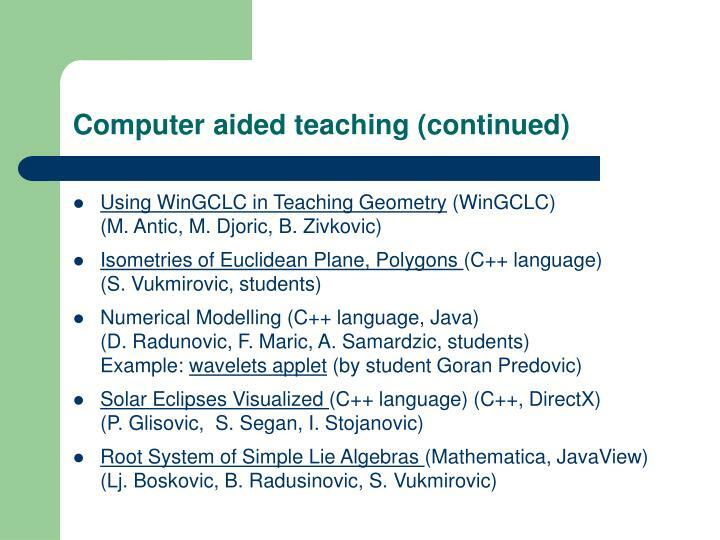 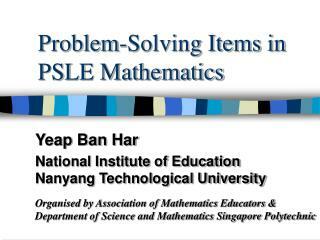 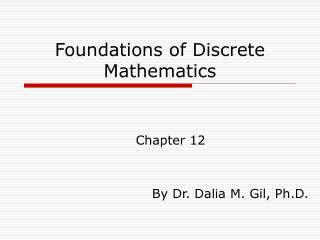 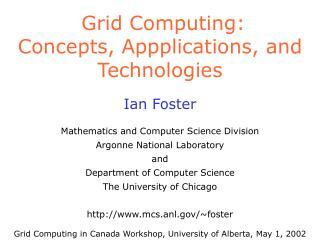 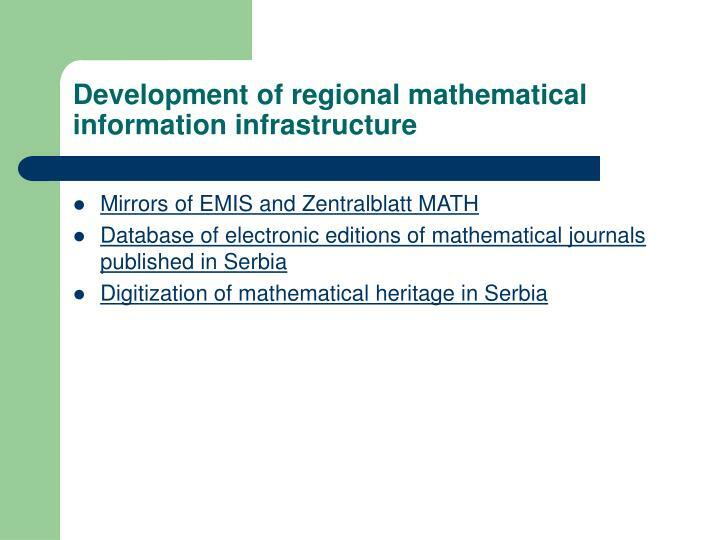 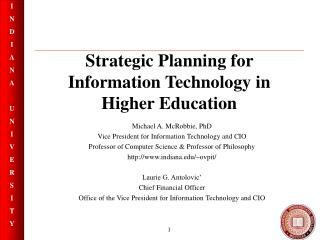 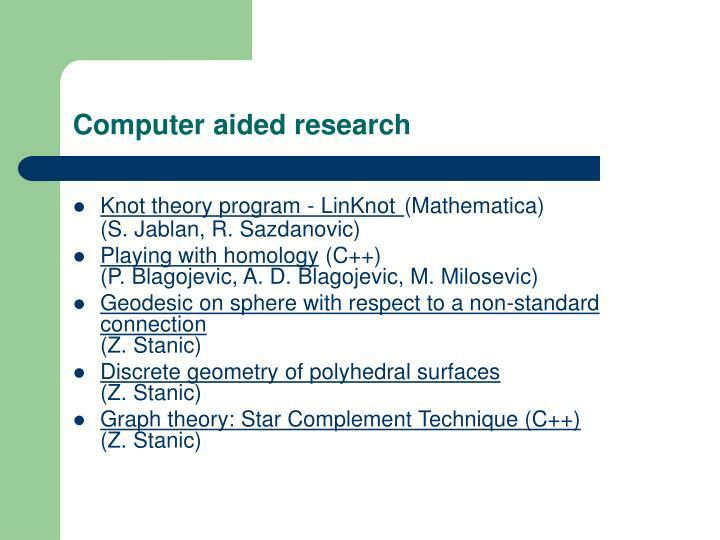 Development and use of new multimedia content and software for mathematics and computer science education. 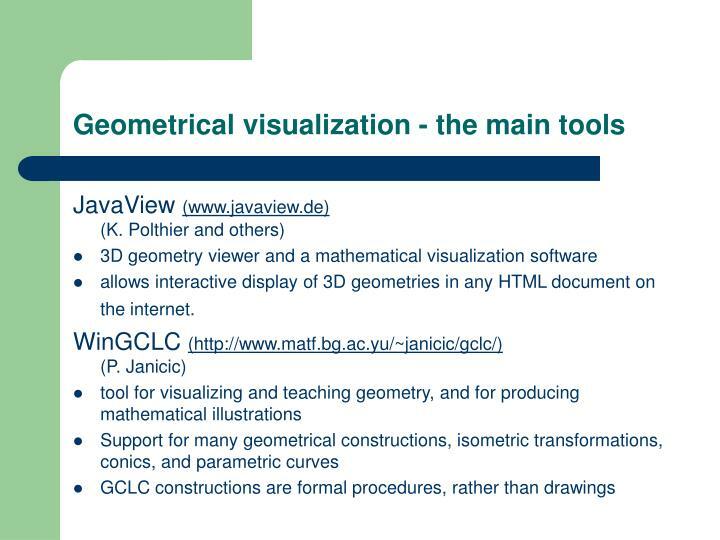 allows interactive display of 3D geometries in any HTML document on the internet. 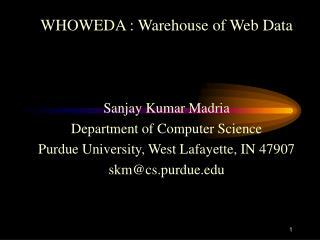 WHOWEDA : Warehouse of Web Data Sanjay Kumar Madria Department of Computer Science -Whoweda : warehouse of web data sanjay kumar madria department of computer science purdue university, west lafayette, in 47907 skm@cs.purdue.edu. 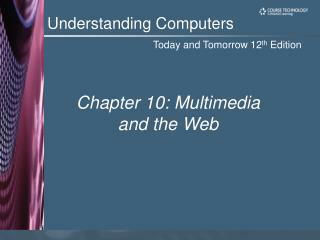 www.is.a.mess.